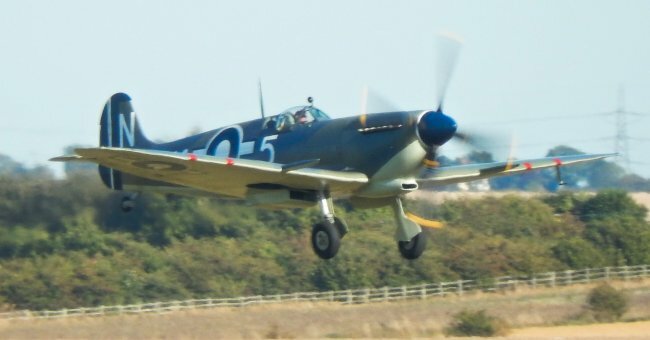 Essentially a navalised Spitfire, the Seafire entered service with the Fleet Air Arm in 1942 and would serve as a front-line aircraft until 1951. The Supermarine Seafire also supported a number of Allied Landings and was used by Canadian and French Air Forces. The idea for a naval version of the Supermarine Spitfire originated during 1938, but it wouldn't be until November the following year when a Sptifre was tested to asses whether the type could be used aboard an aircraft carrier. However the need for Spitfires within the Royal Air Force lead to the Fleet Air Arm ordering the Fairey Fulmar as their new fighter to compliment the Blackburn Roc and Gloster Sea Gladiator which were already in service. 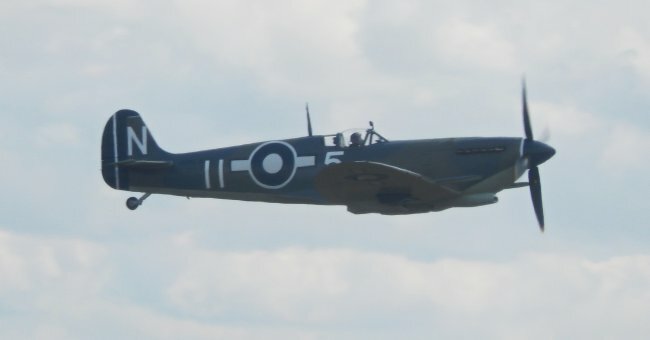 The Fleet Air Arm were desperate for a more modern aircraft as the ones currently in service were no match against the Japanese Mitsubishi A6M Zero and German Messerschmitt Bf 109, and after the Spitfire excelled during the Battle of Britain the Admiralty would again show interest in the aircraft for use aboard its carriers, and again it would have to wait. However they were able to secure the use of a navalised Hawker Hurricane known as the Sea Hurricane. Eventually though during December 1941 a Spitfire Mk VB, fitted with an arrestor hook was sent to HMS Illustrious for trials. With the first Seafire prototype flying on the 7th January 1942. 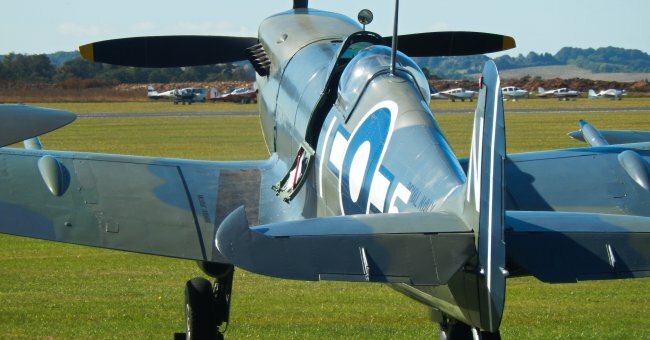 Although the modified Spitfire made a number of deck landings, take-offs and catapult launches, these were done under favourable conditions. 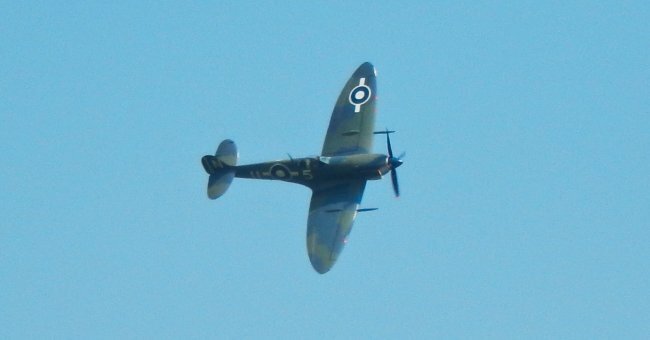 Therefore, providing little warning of the problems the Seafire would encounter in more challenging conditions. 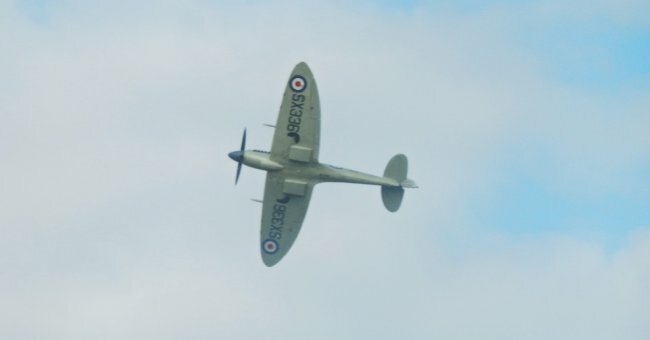 As a result forty eight Spitfire Mk Vs would be converted to Seafire Mk IBs with the first one flying on the 23rd March 1942 and entering service on the 15th June 1942. 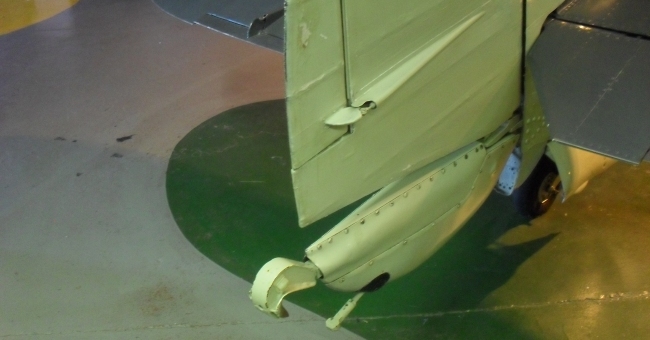 Converting the Spitfire required an arrestor hook, catapult spools and slinging lugs, which were reinforced, on both sides of the fuselage, as well as naval avionics to be added. It would be Air Service Training at Hamble who would convert a number of Spitfires whilst Supermarine modified a number on the production line and brand new Seafires were built by Cunliffe-Owen Aircraft. 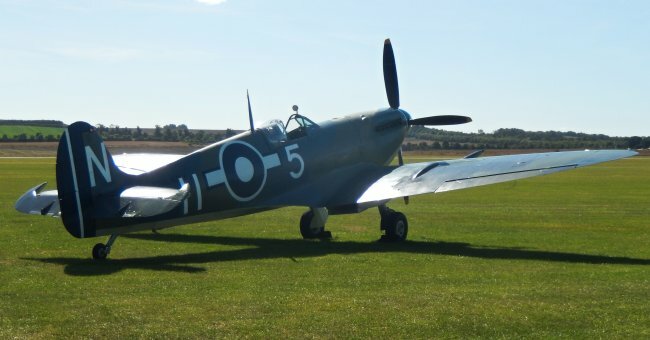 Featuring either a fixed or clip wing, which was dependant on the Spitfire Mk converted, and two 20-mm cannons and four 0.303-in machine-guns, although a small number would have four 20-mm cannons. 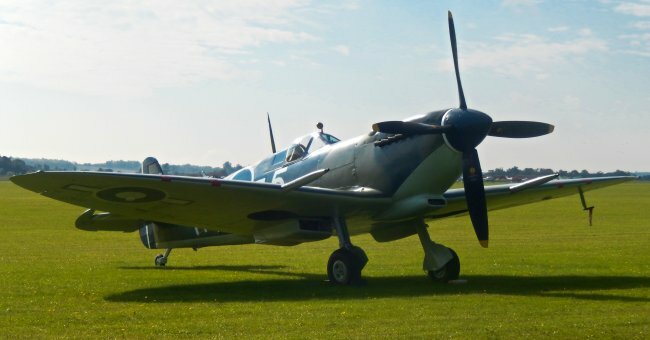 But the major hindrance for the Seafire was the fact that during its development the Spitfire was never considered to be used aboard an aircraft carrier. Two of the major issues with the type were its poor forward view and inability to carry more fuel internally. 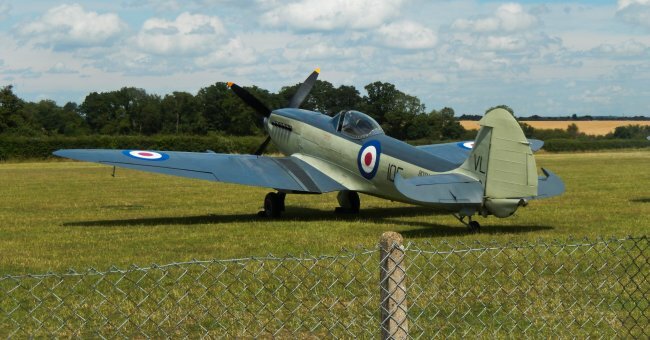 Whilst the Seafire Mk IB had simply been converted Spitfires, the Seafire Mk IIC was built as a naval aircraft from the very start. These were available in two different variants, the Mk F.IIC for medium and high altitude operations and a low altitude Mk L.IIC, and one would be sent to the United States for tests at the Naval Airtest Centre. The first Mk IICs started to enter service when twelve joined No. 807 Squadron during June 1942 and these along with Seafires which No. 801 Squadron received in September 1942 would serve aboard HMS Furious until February 1943. During this time they participated in the Allied invasion of North Africa, known as Operation Torch, which began on the 8th November 1942. A total of five Seafire squadrons would be used, destroying a total of nine Vichy France aircraft, five in the air and four on the ground. Seafire operations continued and the following September 1943 they were tasked with protecting the fleet, during the Allied invasion of Italy at Salerno, which they did. Although forty four were lost, just two were a result of combat. Most had suffered accidents, so many in fact that they had exhausted the spare propellers stock aboard HMS Hunter, the only action available was to cut six inches off each blade of the damaged propeller. This was to become standard practice as it proved an effective remedy. 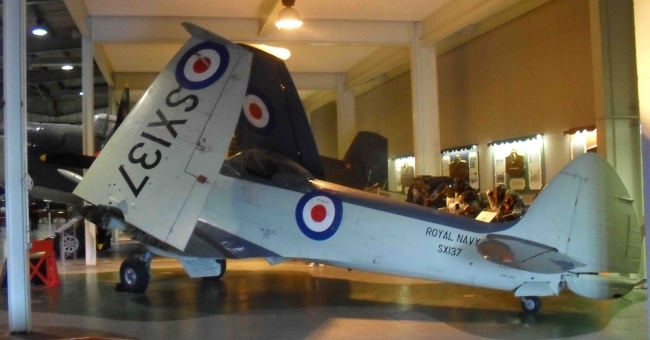 Despite its problems the Seafire would be the fastest fighter afloat during a ten month period from October 1942 until August 1943 when the A6M5 Zero and F6F-3 Hellcat started to enter service. Introducing manually folding wings with two folds, one before the armament and the other allowing the wing tip to fold downwards, the Seafire Mk III made handling of the plane much easier and it could be transported using carrier lifts. The Mk III entered service during March 1944 and was involved during the invasion of Southern France during August 1944. Eight Seafire Mk IIIs would take part on the 15th August 1945 in the last dogfight of World War 2 when twelve Japanese aircraft, four Mitsubishi J2M Raidens and eight A6M Zeros came up against Nos. 887 and 894 Squadrons who lost a single Seafire but shot down seven Zeros in the battle above Tokyo Bay. 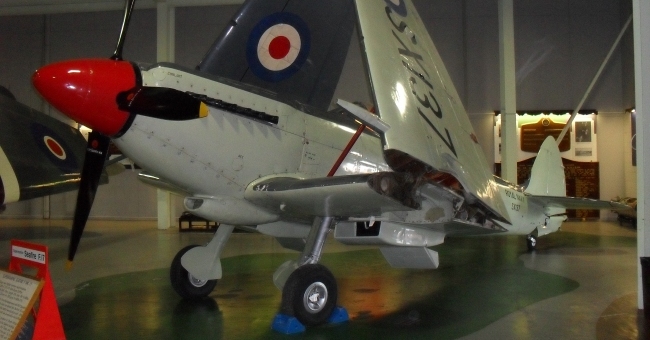 The Next Mk of Seafire was the VX which was the first to be powered by a Rolls-Royce Griffon engine, this was a natural change to match the engine change with the Spitfire. 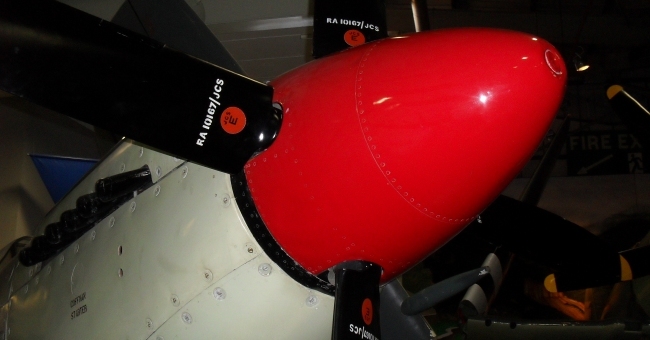 The Mk VX also had an increased fuel capacity and a new 'sting' type arrestor hook. These entered service during May 1945 with No. 802 Squadron at Arbroath. 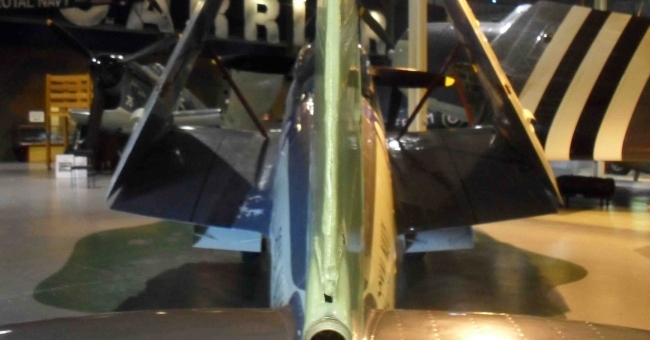 Development of the type continued and the Seafire Mk XVII featured a clear-view bubble canopy and an increase in fuel capacity, however this would not see service during the Second World War. Three more Seafires followed, the Mk 45 based on the Spitfire Mk 21 and Mks 46 and 47 being based on the Spitfire Mk 22 and 24. Seeing service in the Mediterranean, North Africa, Malta, the Far East and Southern France the Seafire would stay in front-line service with the Fleet Air Arm until 1951. The type would also serve with the Royal Canadian Navy and French Fleet Air Arm and a total of 2,580 would be built by the time the last Seafire rolled of the production line, a Mk 47, on the 28th January 1949.